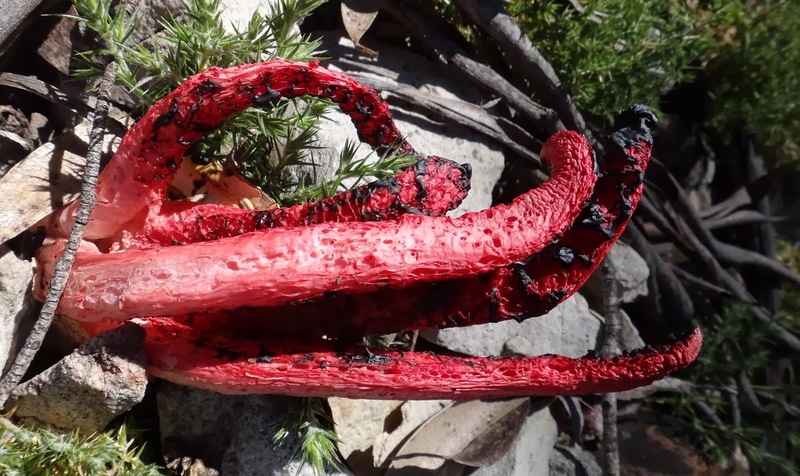 Although it has been introduced to North America, Asia and Europe, the Octopus Stinkhorn is native to Australia. 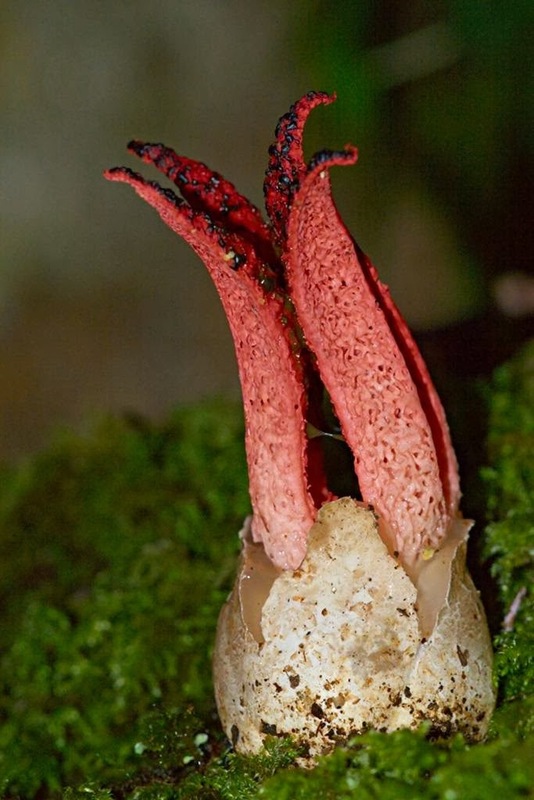 The fungus emerges from an egg which is called superumpent – this means that rather than hatching or germinating it, effectively, erupts in an explosion of enlargement. This incredible burst of tissue development produces four to seven long and supple arms which, to begin with, are attached at the uppermost point of their growth. The column grows in the space of just a few hours. The arms then disentangle and languidly stretch themselves out. 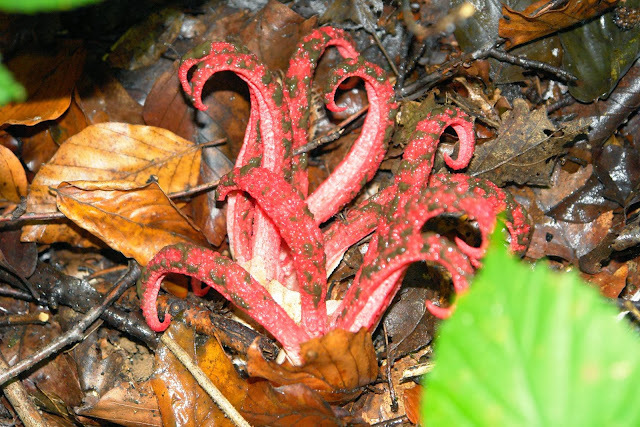 Eventually these recurved arms form a kind of star or cage but the fungus is best known for its tentacular stage. 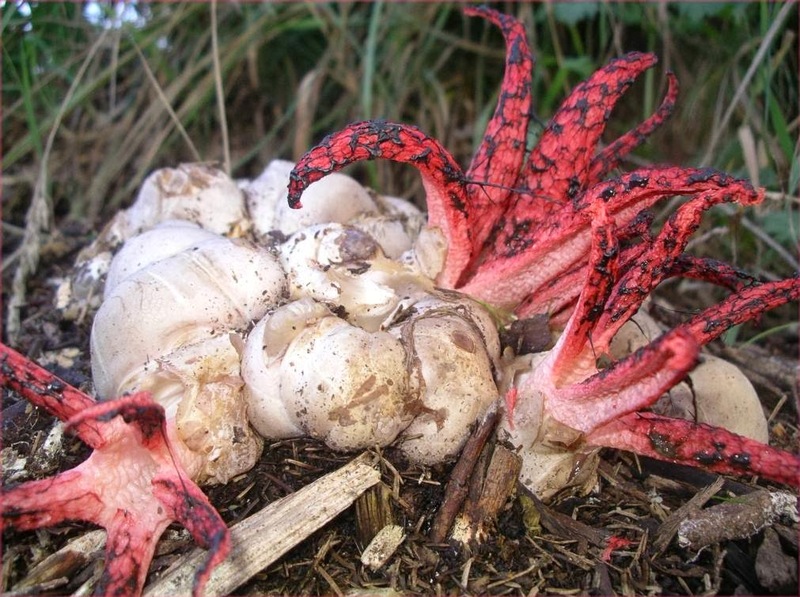 This point in the lifecycle of Clathrus archeri also gives the fungus its alternative popular appellation (in the UK) – devil’s fingers. You can see why it attracted both names. It is easy to imagine these slender fingers attached to the body of an imp, sprite or even the Lord of Darkness as played by Tim Curry in the movie Legend (that might be stretching it a bit). 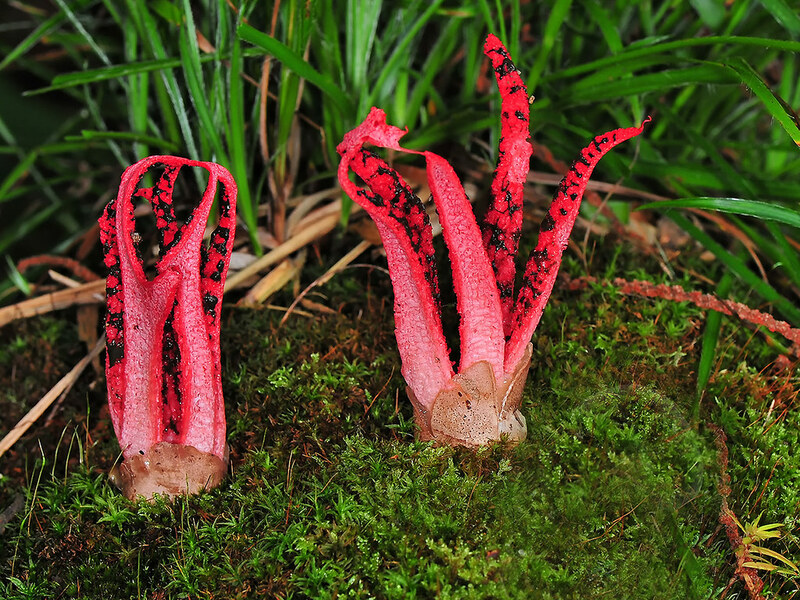 Yet the gleba, the fleshy spore-bearing inner mass of this member of the stinkhorn family is, to most, more reminiscent of an octopus. It looks as if the creature is trying to burst from the earth, its tentacles waving about in its desperate bid for freedom. Yet just a few hours after the spores are exposed the fungus will begin to disintegrate. 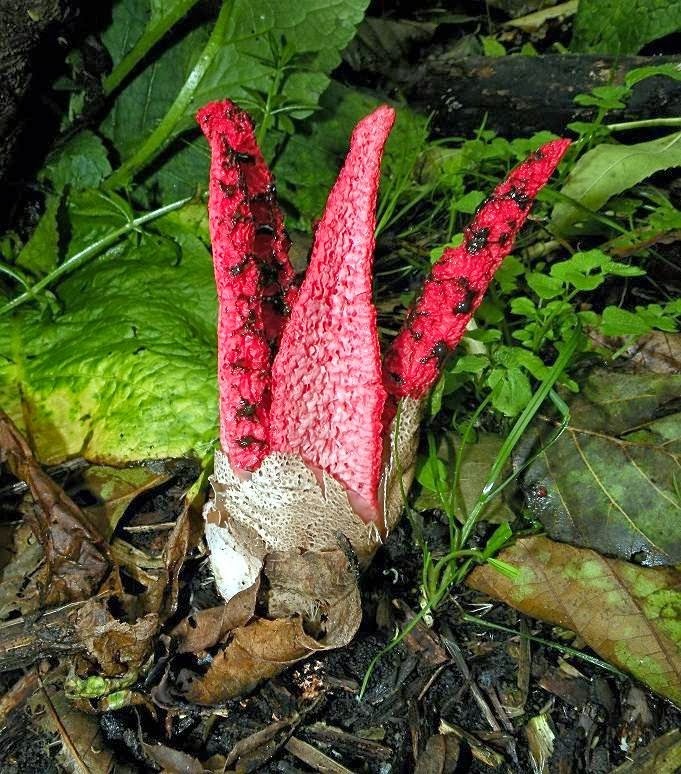 The family is known as stinkhorn for a good reason. 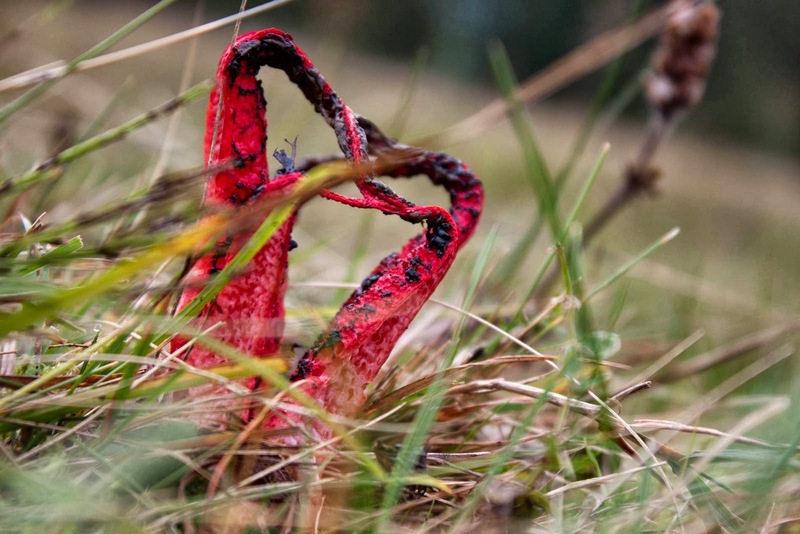 Once it reaches maturity the octopus stinkhorn gives off a fetid odor, reminiscent of rotting flesh. That’s enough to tell us that this particular design did not evolve to attract mammals or birds. Rather it appeals to flies which arrive at the fungus hoping that they have discovered the ideal place to lay their eggs. 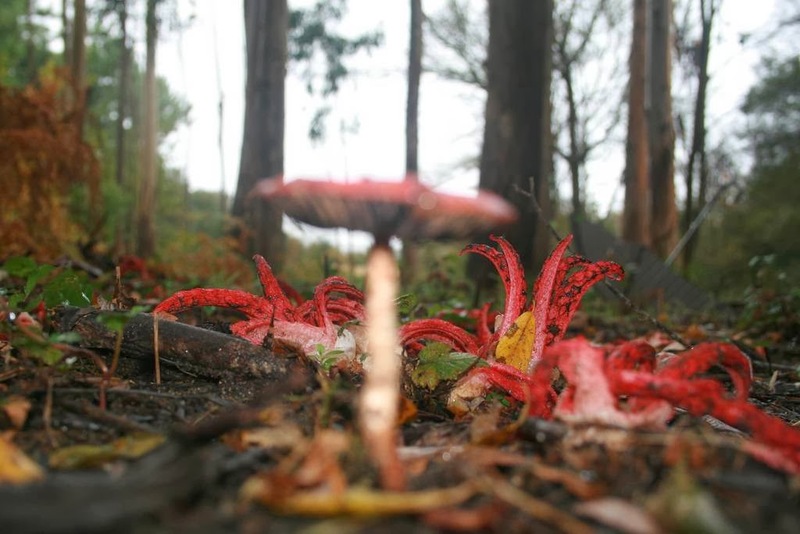 They land on the stinkhorn, realise that they have been outwitted and fly off. However, the gleba are carried off on the bodies of the flies and the spores of the species are thus spread. 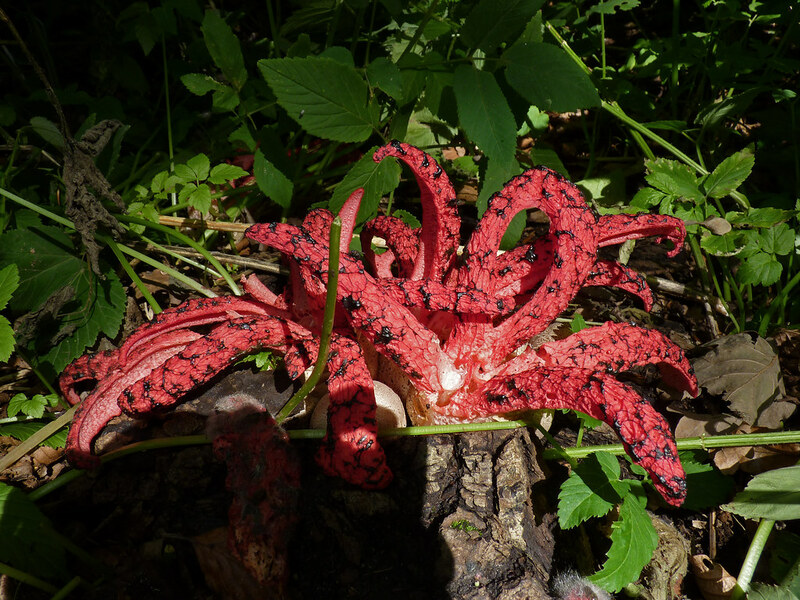 Although the very smell of the octopus stinkhorn should put us off, the eggs are edible (though as foul as anything you might wish to ever taste). They have a flavor like radish, which would be enough to encourage plenty of people to leave them well alone, but really, really rancid radish. The aborigines of Australia would historically eat it only as a very last resort as bushfood (sometimes called bush tucker). In other words, don't try it at home. 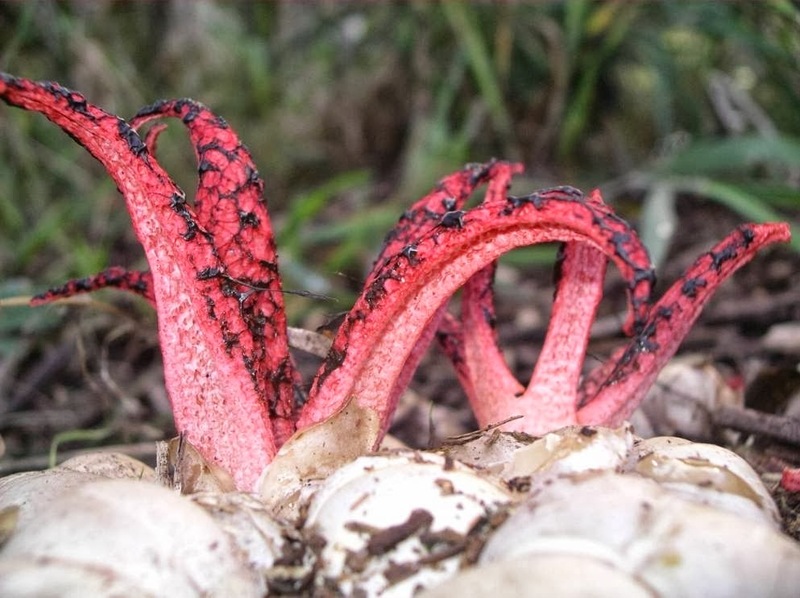 You might wonder why this fungus would be deliberately introduced outside of Australasia – what on earth could be the benefit in its propagation outside its natural habitat? The truth is that it was most likely introduced accidentally. In the late nineteenth and early twentieth centuries Australia exported a lot of wool, destined for the spinning mills of Europe. It was first discovered in France in 1918 near a military base which had been occupied by Australian troops during the First World War and this forms the second theory about its arrival in there. However it arrived, these tiny but hardy spores survived the immense journey and discovered a new habitat in which they could thrive. 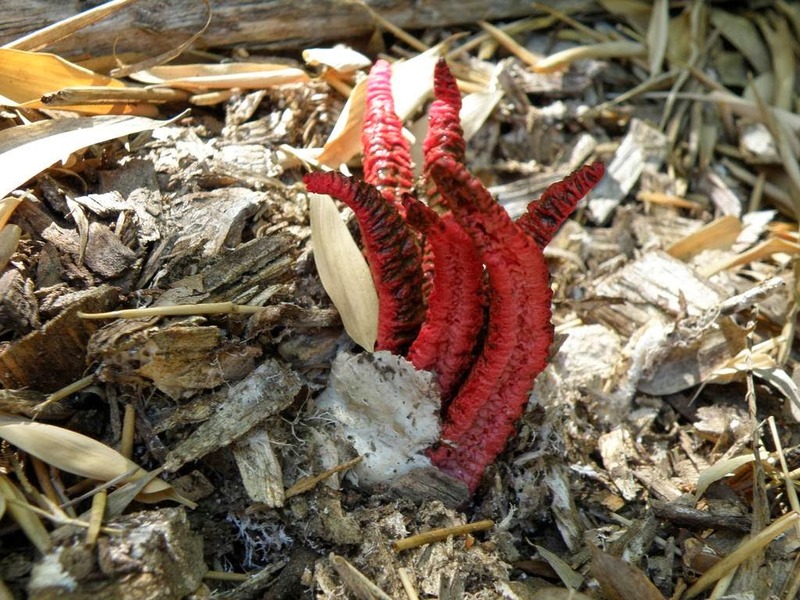 As for the Americas – the first instance of Clatrhus archeri was back in the 1980s. 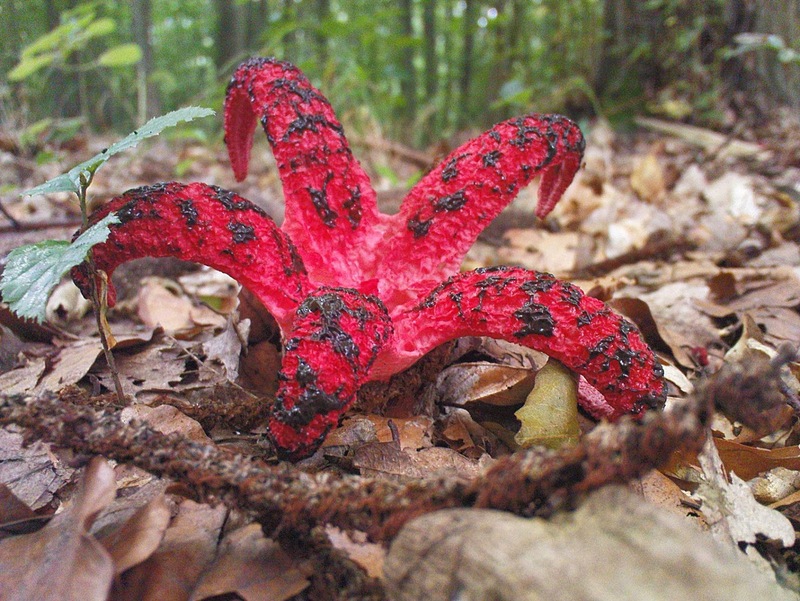 It is believed that the fungus was introduced in the soil of exotic plants imported in to the US. 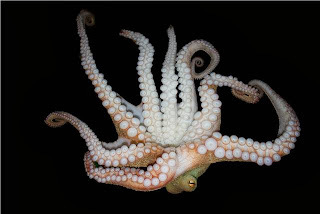 However, this is one invasive species that is not considered any threat to indigenous wildlife or other vegetation. Plus, to come across it during a stroll through the woods must make anyone’s day – as long as they are not too cephalophobic.